Do you have any special memories from your graduation days? Your memories may include recalling feelings of being elated, relieved, and even a bit sad to leave behind that chapter of your life. Do you have family members or friends who are graduating high school, college, or obtaining advanced degrees this year? Bless and congratulate these special graduates with inspirational and celebratory graduation cards from The Printery House. This entry was posted in Graduation, Religious Gifts and tagged Graduation, greeting cards, memories, The Printery House on May 12, 2015 by Printery House. Do you have a favorite memory from your First Communion or Confirmation Day? Such milestones of faith can bring back wonderful memories. My Confirmation Day felt as exciting as any graduation day. I was becoming an adult in the church family. My grandparents had been my Baptismal sponsors, so they were present—as were my aunts, uncles, and cousins. My mother hosted a wonderful dinner in my honor. It was a glorious day on so many levels. This entry was posted in Sacraments and tagged confirmation, gifts, greeting cards, memories, The Printery House on April 28, 2015 by Printery House. Let family and friends know you’re honoring their milestones of faith by sending a First Communion or Confirmation card from The Printery House. 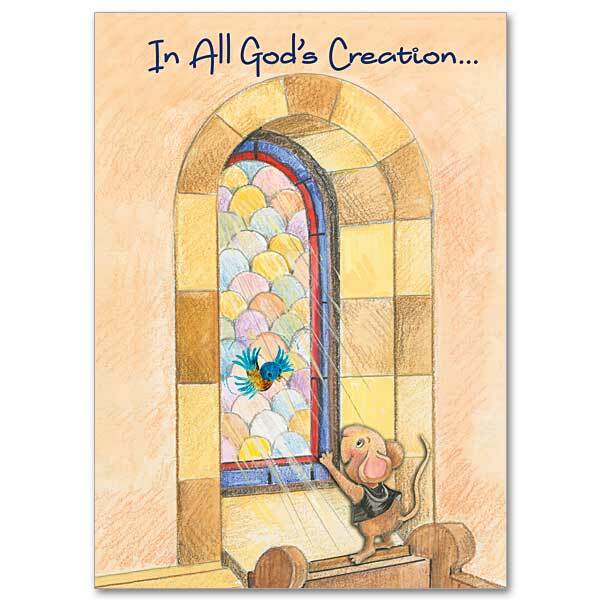 This entry was posted in Religious Greeting Cards and tagged greeting cards, sacramentals, The Printery House on April 24, 2015 by Printery House.